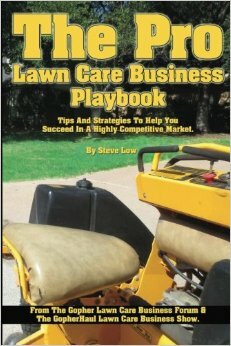 Questions and lessons from a previous lawn care employee. 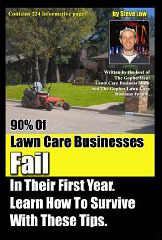 Why do we fail at business? 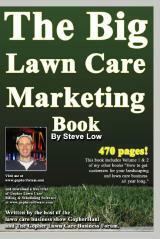 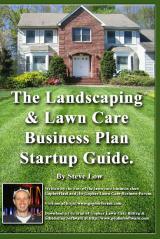 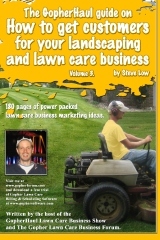 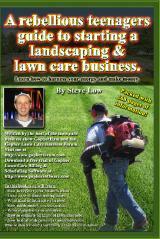 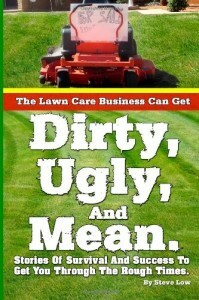 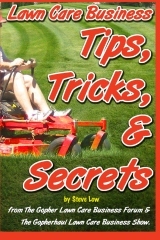 In one month a new lawn care business owner is too busy. 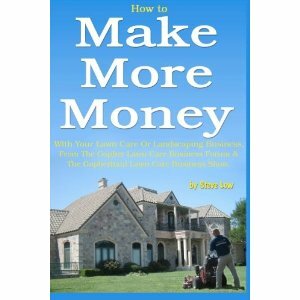 Should you take on more debt to make more money? 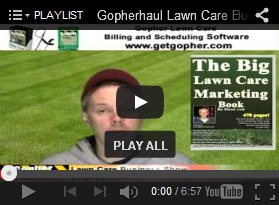 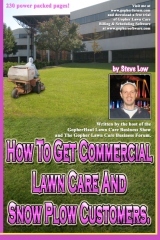 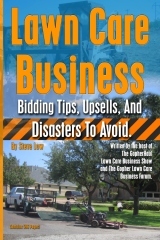 Why lawn care business owners overspend.